Meghan Markle is about to join more than one select group. 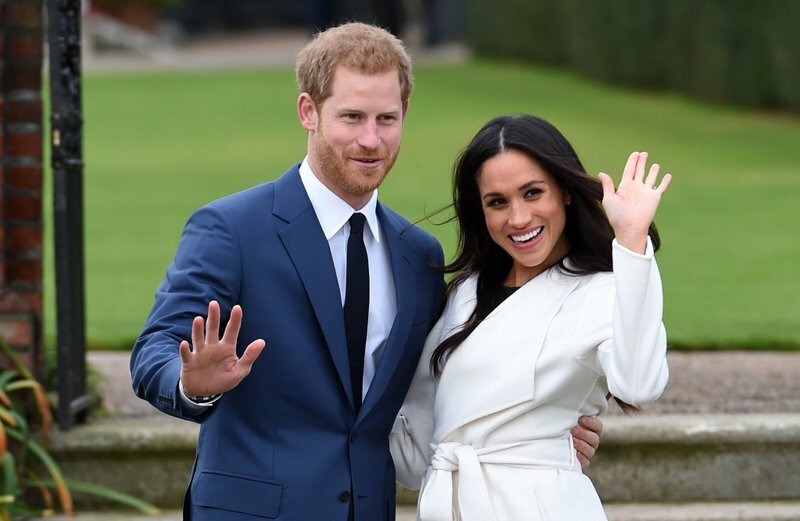 In addition to her May 19 wedding to Prince Harry, she’ll become one of just a handful of Americans to become a senior royal around the globe. [post_ads]Bessie Wallis Warfield Simpson was the twice-divorced socialite from Baltimore whose love affair with King Edward VIII triggered a constitutional crisis for the British monarchy in the 1930s. Jacqueline Kennedy Onassis had a younger sister, born into the tony Southampton, New York, family as Caroline Lee Bouvier. She lived largely in Jackie’s shadow, though some considered her the “prettier” and more vivacious of the two. It was Lee who introduced Jackie to Aristotle Onassis, in 1963. Rumors have flown over the years on how Jackie’s marriage to Ari after the assassination of Kennedy infuriated Lee, who married and divorced a third time after the prince. Caroline Bouvier Kennedy is Lee’s namesake. Grace Kelly, blond and popular, was one of the world’s biggest stars when she was plucked by Prince Rainier III of Monaco in 1956. She retired from acting at 26 to become his princess, decamping to the tiny, well-heeled Mediterranean principality on the Riviera. The two wed in Cannes, France, on May 27, 1949. While she had little interest in the royal family’s involvement in horse racing, she did win several races in France with a filly named Double Rose. Things began to unravel in 1951, or so the story goes, when Khan was seen dancing with actress Joan Fontaine at the nightclub where he and Hayworth met. She filed for a Nevada divorce that September, citing “extreme cruelty, entirely mental in nature,” and a custody battle for their daughter, Yasmin Aga Khan, ensued. Religion was the focus: Hayworth wanted to raise the child Christian and the prince offered her $1 million if she would rear Yasmin as a Muslim and allow him extended visits in Europe. Hayworth rejected the offer, explaining that she respected all faiths but wished for her daughter to be “raised as a normal, healthy American girl in the Christian faith.” Hayworth was finally granted a divorce in January 1953. She died in 1987 at 68 of complications from Alzheimer’s.